Home Real Estate For Buyers First Time Home Buyers Don’t Wait! Move Up To Your Dream Home Now! 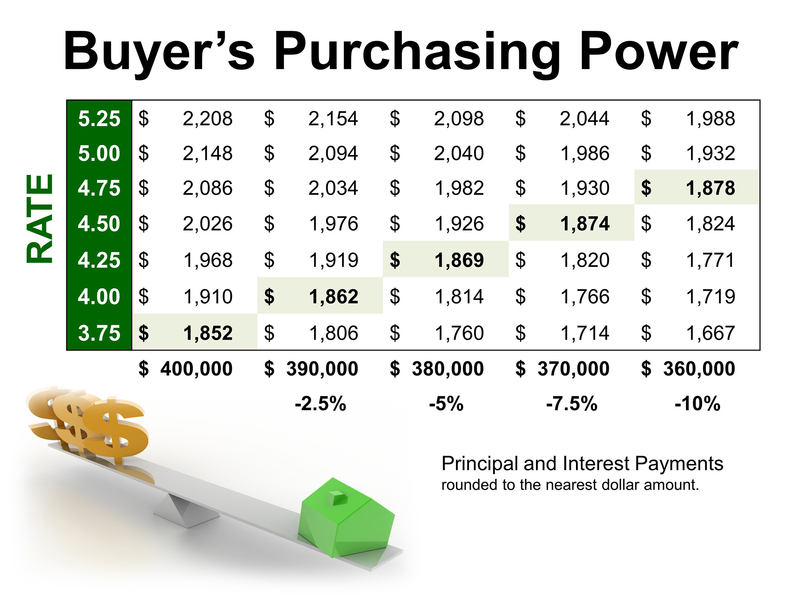 Prices are still below those of a few years ago and interest rates have stayed near historic lows.